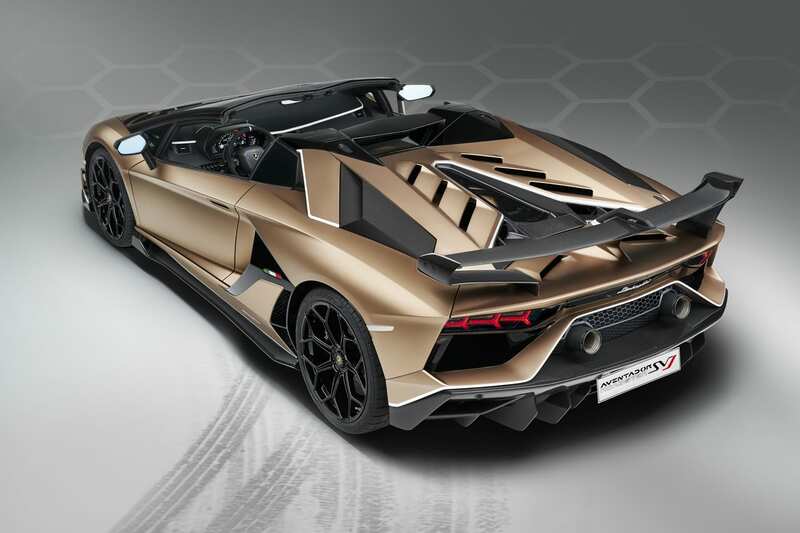 Here are the 7 coolest colorful supercars in the world. 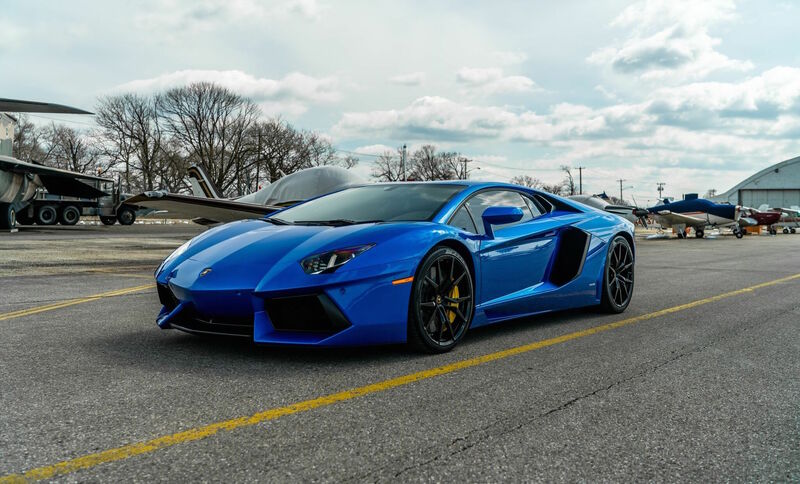 We will leave you to decide which car you would prefer, i’m sure most of you would settle for any car on this exotic car list. This car has the misfortune of having caught fire during a test drive conducted by Top Gear. Well, accidents will happen! 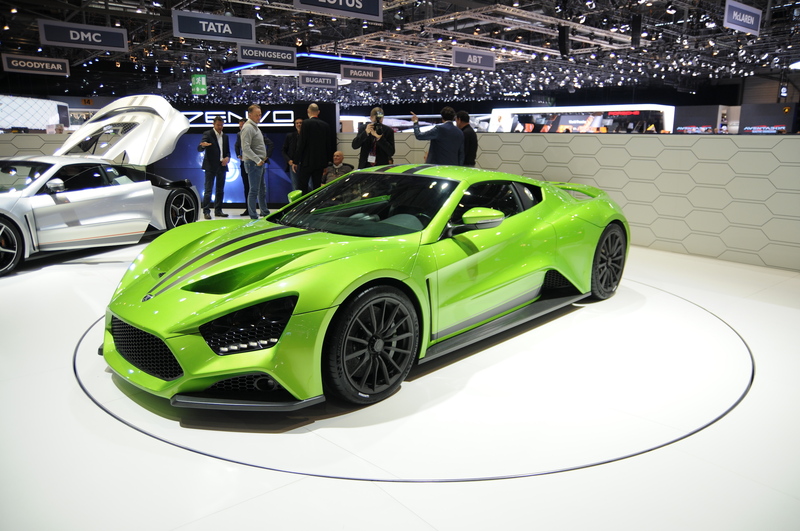 However, with a gearbox that this Danish company claims shifts faster than F1 racer transmissions, and 0-65 mph in 2.8 seconds with a top speed of 233 mph, the Zenvo ST1 is still in the big league. With a world record under its belt, the Hennessy Venom GT holds a record of 270.49 mph at the Kennedy Space Center’s space shuttle runway in 2014. 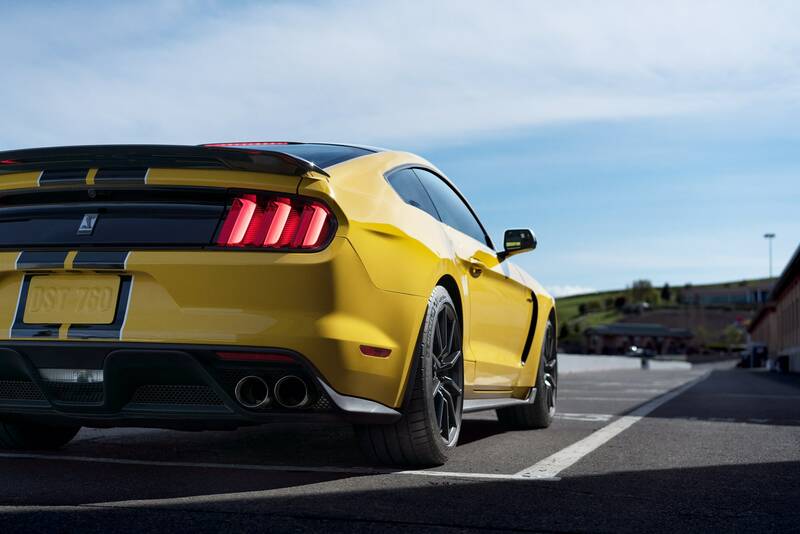 The twin-turbo 7.0L V8 engine which generates 1,451 bhp and 7,200 rpm is not to be taken lightly! This Swedish mega car packs a punch with its limited edition One:1. 1,340 hp with a top speed of 273 mph, this dream machine isn’t an economy, fuel efficient cruiser! 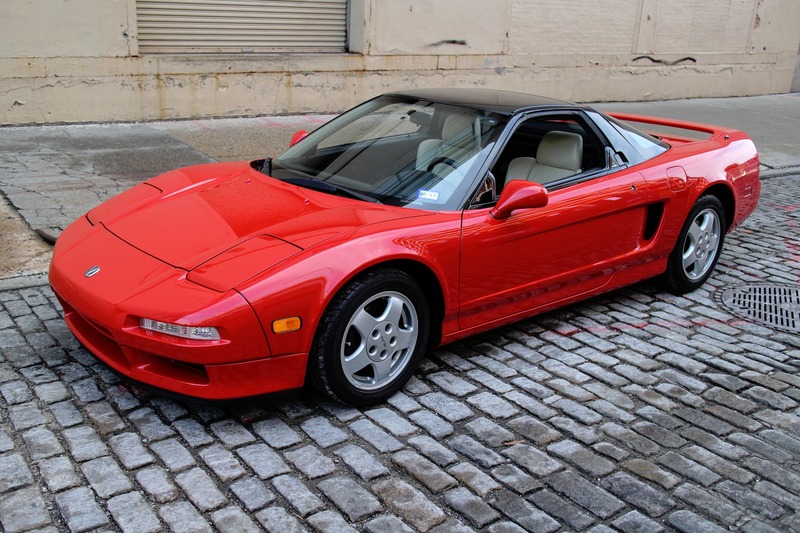 This car is so exclusive that only 6 were built and sold in record time. 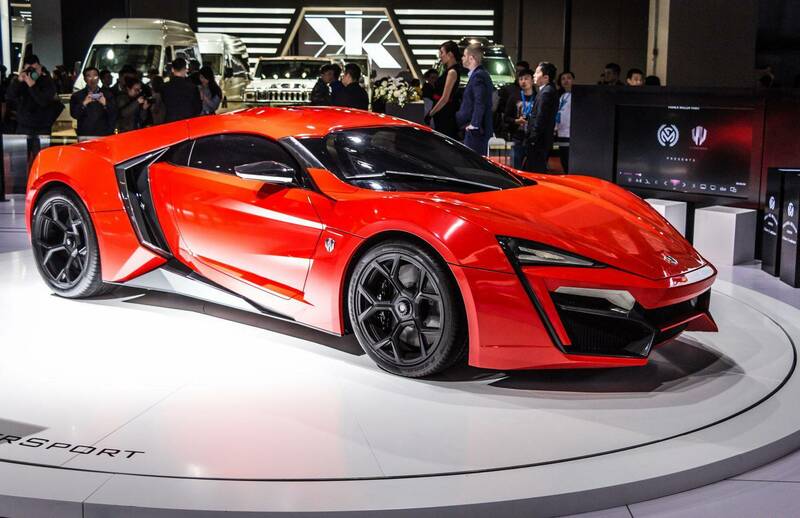 With an appearance of something that landed from outer space, the Lykan Hypersport actually starred in Furious 7. Jewel-encrusted headlights and scissor doors impart an exotic touch. 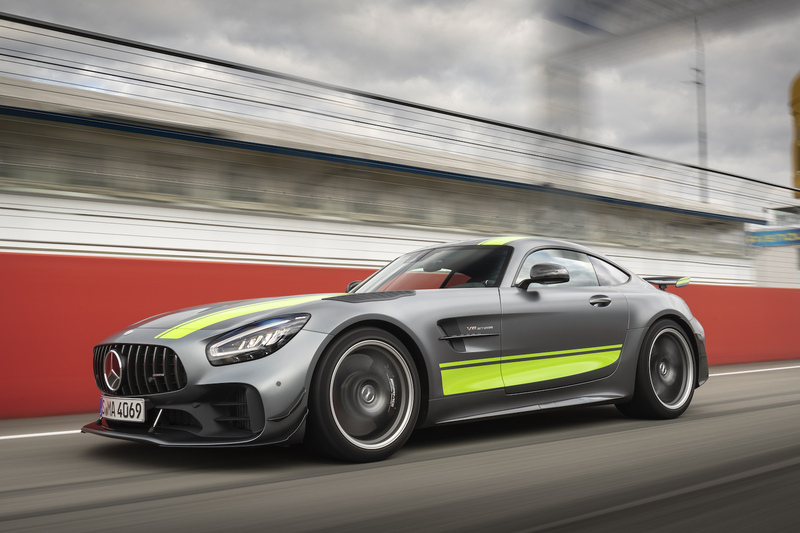 This is well-matched with raw power of 770 hp and an acceleration of 0-62 mph with a top speed of 240 mph. 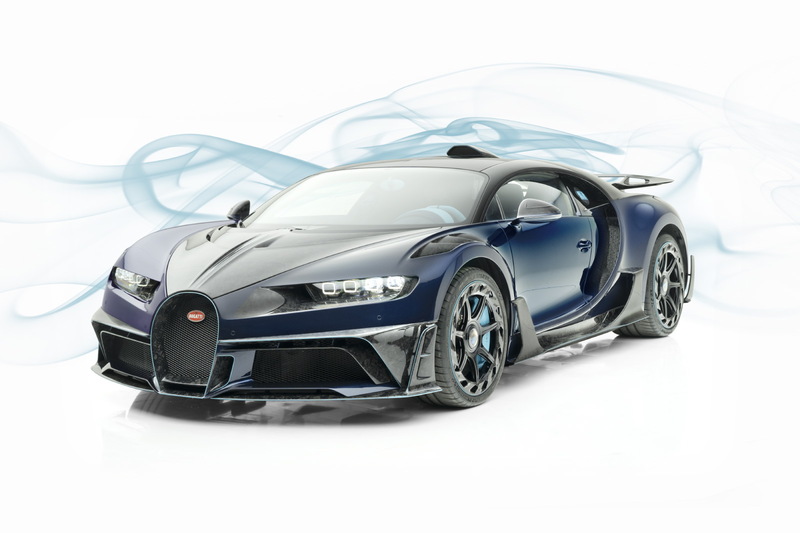 The release of this Roadster edition marks the manufacturer’s 50th birthday. 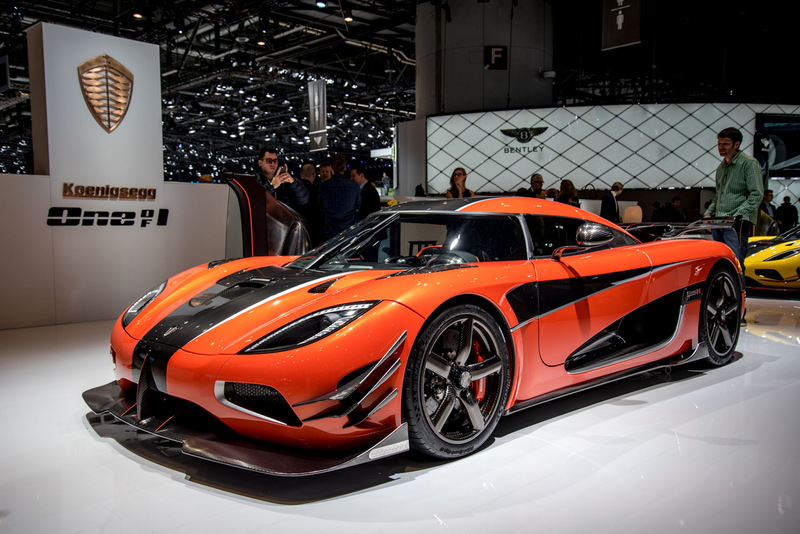 It comes fast and furious with a 6.5-liter V12 engine that generates 740 hp and 8,400 rpm, with an acceleration of 0-60 mph in just 2.9 seconds. 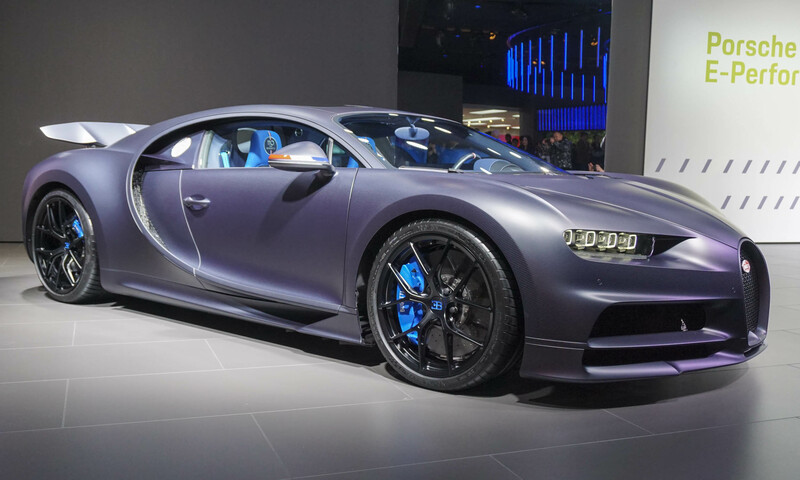 Any supercar review wouldn’t be complete without a Bugatti, and here it is! 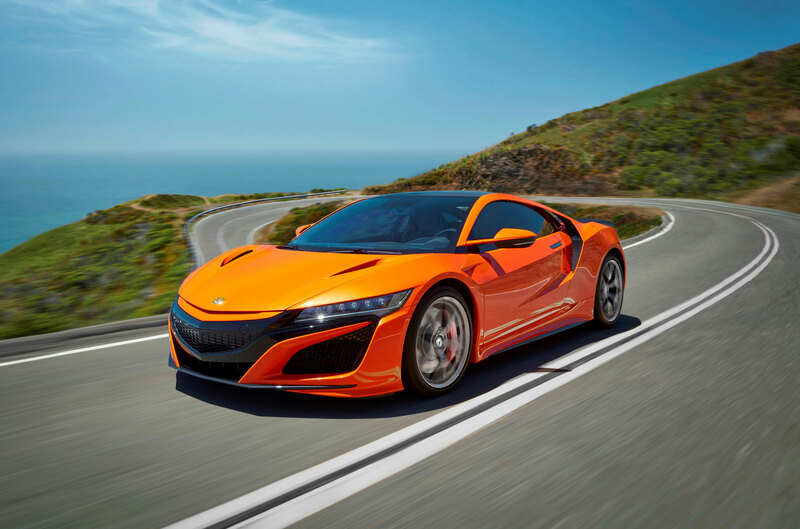 Officially the fastest car in the world today at 288 mph, the engine jacks up a cool 1,479 hp. The new version is about 40 lbs lighter than the previous and has improved steering. 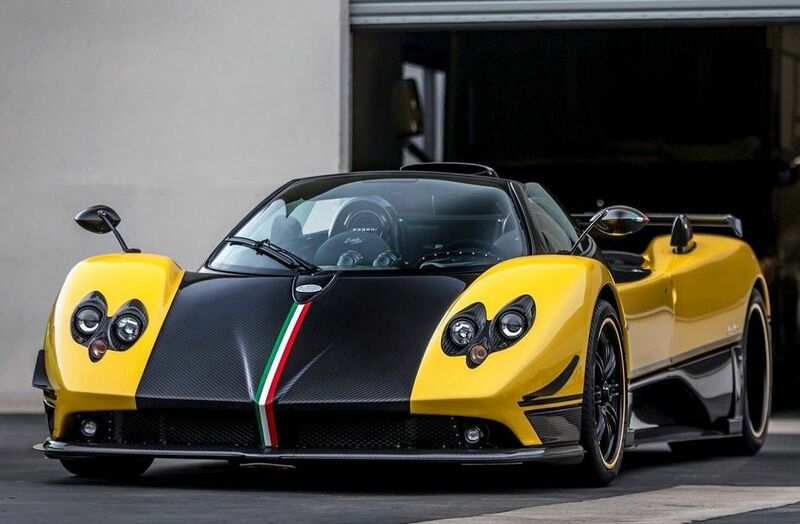 Although the Zonda will be replaced next year after a decade of production, it still remains one of the most crazy-expensive supercars in the world. 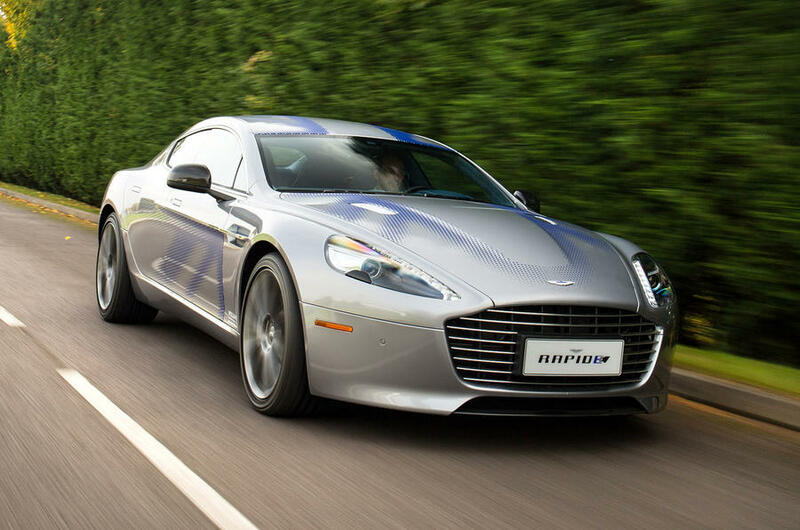 The 7.3-liter V12 engine generates 669 bhp with a top speed of 218 mph and an acceleration of 0-60 in 2,7 seconds. Hopefully, you have drooled over these beauties. 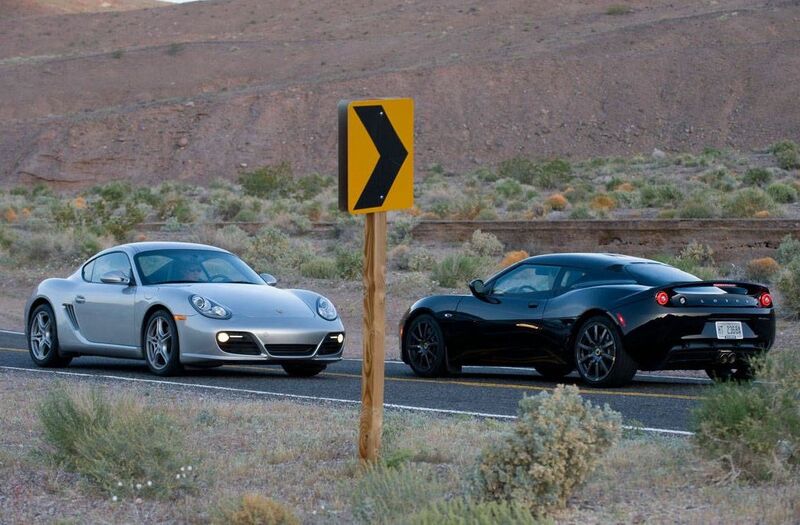 Even if you aren’t yet in the market for a used exotic car, taking another peek at them won’t harm you.